The Mestek Commercial Damper and Louver Group (MCDLG) is a group of several HVAC brands with over 50 years of experience in the industry. We provide air control and ventilations products, like louvers and control dampers, for HVAC and construction projects. Each brand is an active member of the Air Movement and Control Association. All AMCA-certified products are tested in accordance with the latest AMCA standards. We also offer UL Life Safety products, each tested to meet UL Standards for fire and smoke dampers. And our Hurricane louvers are approved for use in High Velocity Hurricane Zones (HVHZ) by the Miami-Dade County Building Code. Visit our brands at the websites listed below. Find dependable HVAC solutions when you need them most. Trust a group with over 50 years in the HVAC industry. Since 1976, Greg has enjoyed a successful career in providing HVAC and air flow regulation equipment to the construction industry. He joined MCDLG in 2006, as a VP of Sales, to support the Air Balance brand. 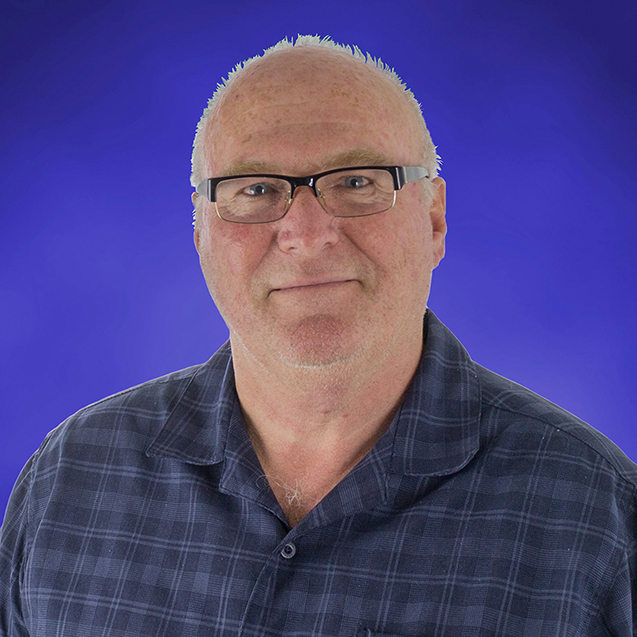 Mike has been working in the construction and HVAC industry for 36 years. He is currently a VP of Sales for Air Balance, an active member of NFPA, and an associate member of the Washington DC/MD chapter of SMACNA. Arrow United Industries manufactures HVAC solutions including AMCA-rated louvers, dampers, Life Safety products, and more. We also offer Severe Weather and Hurricane louvers! Choose Arrow United for your next project. A balanced approach to HVAC and Life Safety solutions. High-quality, AMCA-rated HVAC and UL-classified products, including louvers, control dampers, and UL smoke and fire dampers. Based in Maryland, Airline Louvers is an architectural driven company aimed at providing top-quality louvers for our customers, using a customer-friendly system to help you make the right choice. And you will always know you are making the right decision, whether it’s a drain blade louver, a severe weather louver or a custom-shaped acoustical louver, we have the louver to meet your needs. Cesco Products is a top manufacturer of air control products for the HVAC industry. We offer AMCA-certified louvers, UL-classified dampers, and much more. We also carry industrial dampers, for large HVAC requirements. Make Cesco Products a part of your project. At Louvers & Dampers, we make top-quality, industry-leading HVAC solutions. We carry AMCA-certified products and UL-classified Life Safety products, too. We also have penthouse louvers and roof curbs, for rooftop openings that need ventilation. Starting a new project? Remember Louvers & Dampers.